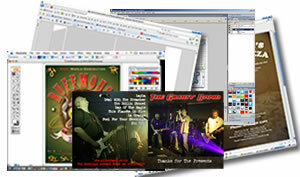 Our experienced graphic designers work to your brief to create effective designs and concepts for your company. We work efficiently to tailor your campaigns to suit your budget. Whether you are looking for a graphic designer who can help with brochures, exhibition graphics or top-to-bottom re-brands, Phillips Design Limited can help. We are only too happy to guide you from concept to delivery to ensure the process is effortless and convenient on your part. 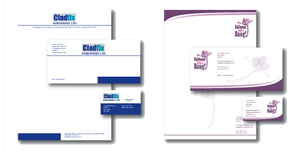 Our printed stationery includes letterheads, compliment slips, and business card printing and can be supplied on a wide range of papers, including a selection of recycled stock. 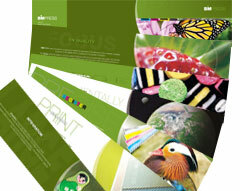 Phillips Design will find the right solution to your printing needs, at competitive prices. If you’re organising an event and want to raise awareness in the local area, why not get some A3 posters printed and display them in shop windows, staff rooms and libraries around the area. Our flyers, leaflets or posters are all printed to a high quality giving a great impression of your event, company or special offer.